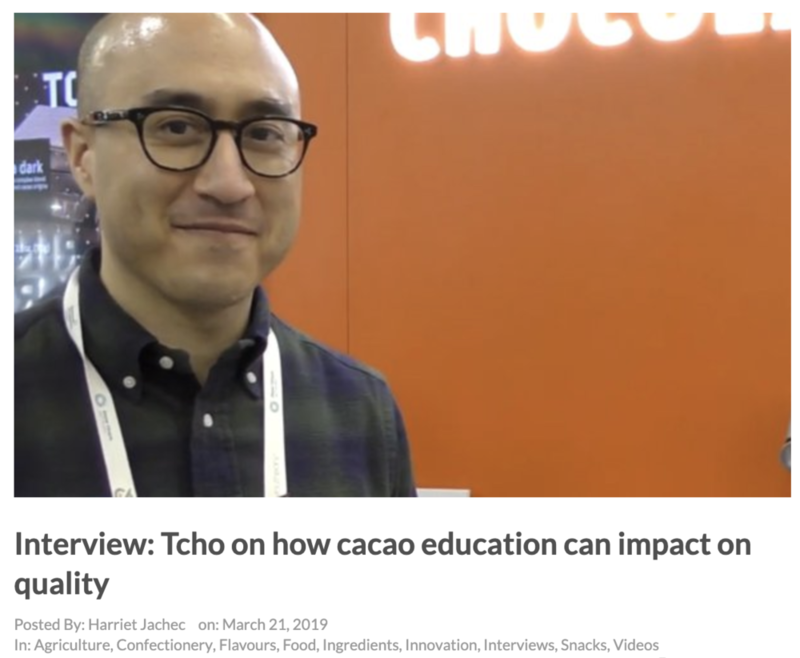 “Most people don’t even realise that the vast majority of cacao farmers haven’t even tasted chocolate, and that’s problematic when you’re trying to create a high-end chocolate product. Subscribe to the Uncommon Newsletter! Located in the EU? Subscribe to our EU newsletter!